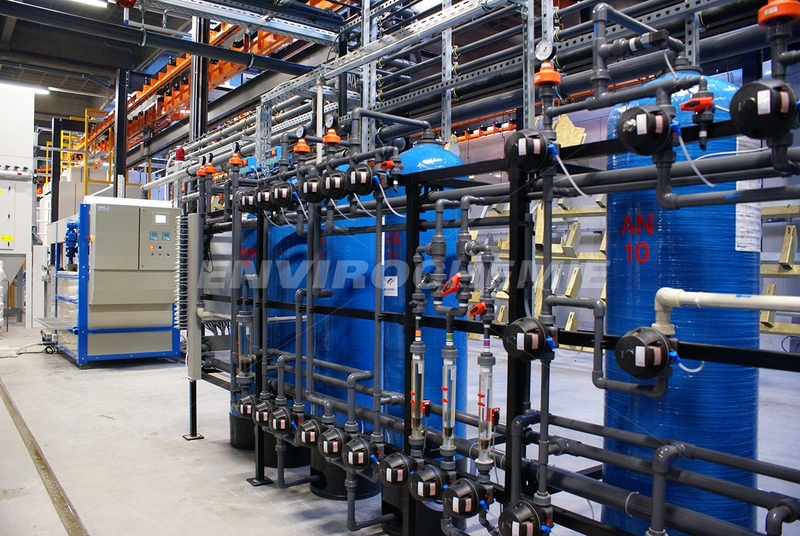 Our ion exchanger plants detoxify industrial wastewater and ensure the production of water at the required quality levels. 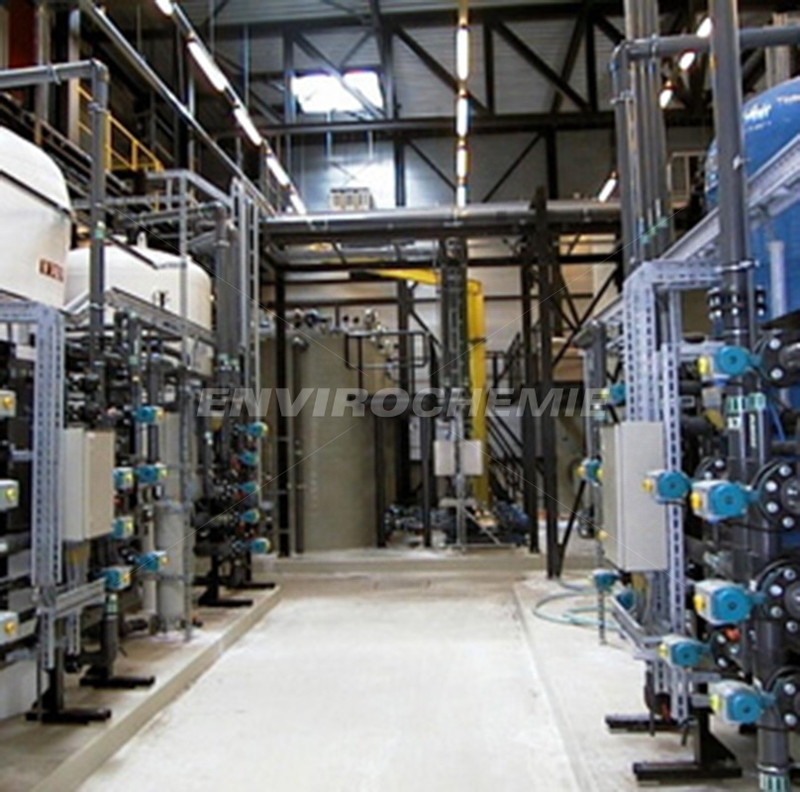 Ion exchangers are used in the treatment of industrial process water and wastewater. 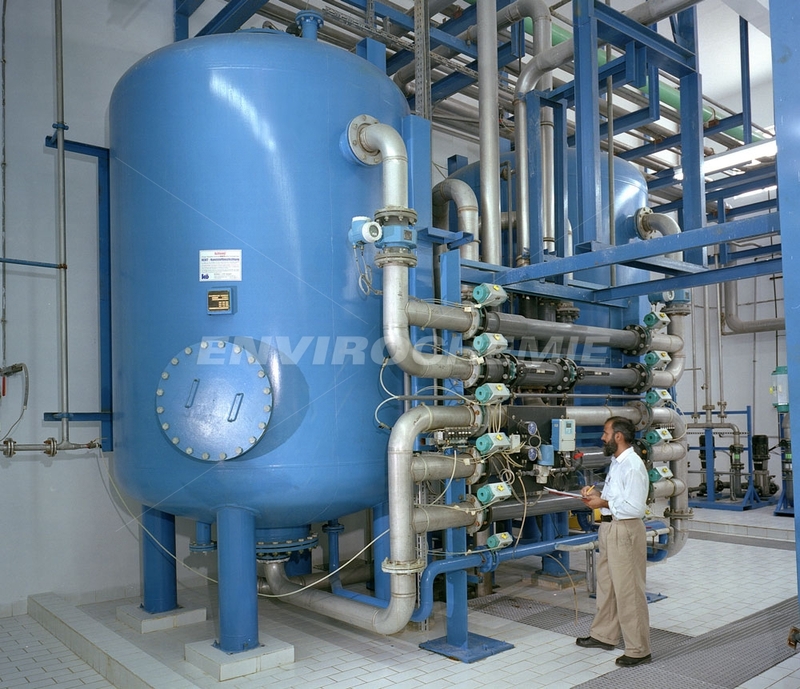 Our ion exchanger plants are proven to be successful in a wide range of applications, for the treatment of water circulation systems, removal of residual solids, recovery of precious metals and detoxification of wastewater. The technology is used in industries such as the metal-processing, chemical and pharmaceutical industries, electroplating, or manufacturing and processing. We are pleased to undertake the regeneration of ion exchange resins for you. Sorted by industries of origin, we regenerate each type of resin separately.